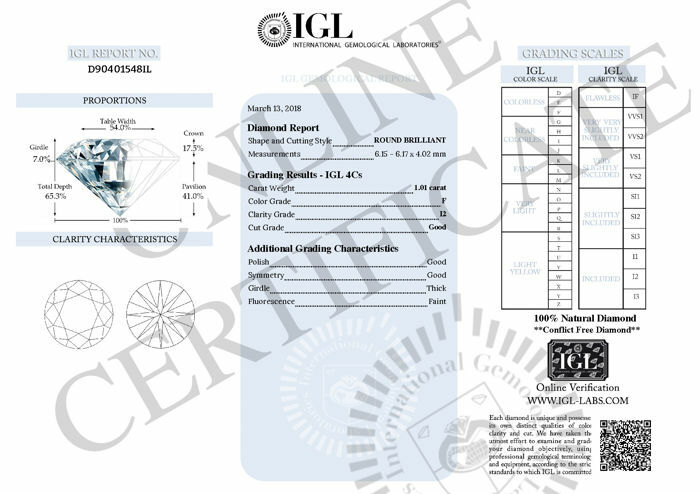 This stone is fully graded by IGL but the paper certificate is not included in the shipment and can be downloaded at igl-labs by entering the certificate number. Malgré contact avec le vendeur, aucune réponse. 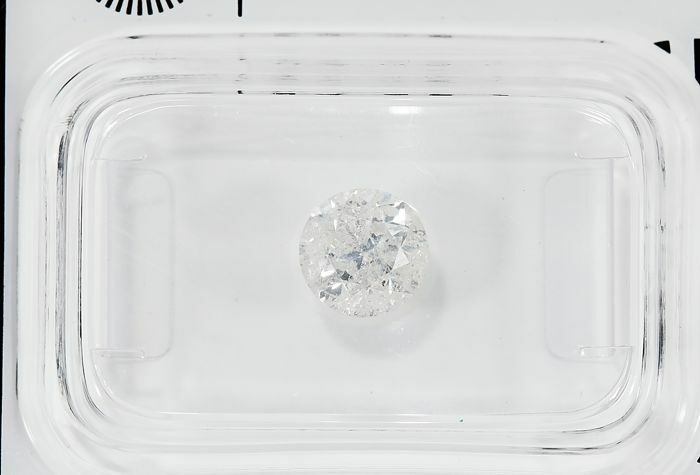 Le diamant est complètement moucheté, aucune transparence et loi de l’évaluation de 1500€ donnée par vos expert! Les bijouteries ne veulent même pas le racheter pour 100€ tellement qu’il est de mauvaise qualité. Je souhaite le renvoyer et être remboursé svp. 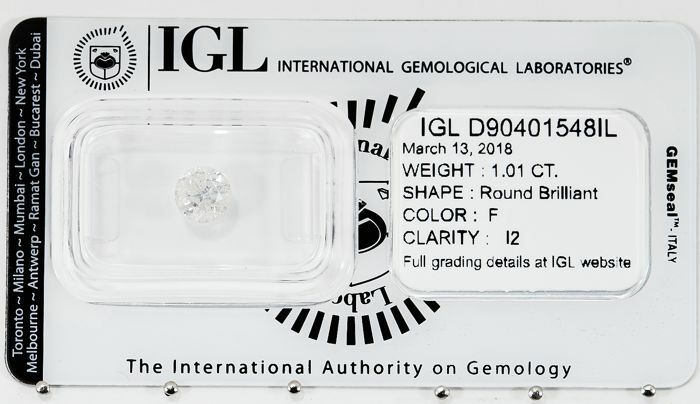 But, you won an auction of a sealed diamond that is fully graded by IGL . È arrivato tutto come da descrizione, grazie . 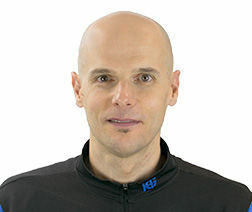 Peccato che ci sono solo 10 giorni per il reclamo o altro perché il pacco non arriva così veloce . ottimo affare! Brillante molto bello ad un prezzo eccezionale e senza spese di trasporto e senza dazi! Acquistero' ancora da voi! Prima bedrijf, ik begrijp het negatieve commentaar niet. Snelle levering. A complete crap...the stone is worth NOT more than 100 euro, terrible deal indeed. "the baddest stone that I ever seen in 30 years, unsaleable" .... the jeweler's feedback. you ordered a sealed diamond in a blister not an open diamond so how come you complain? 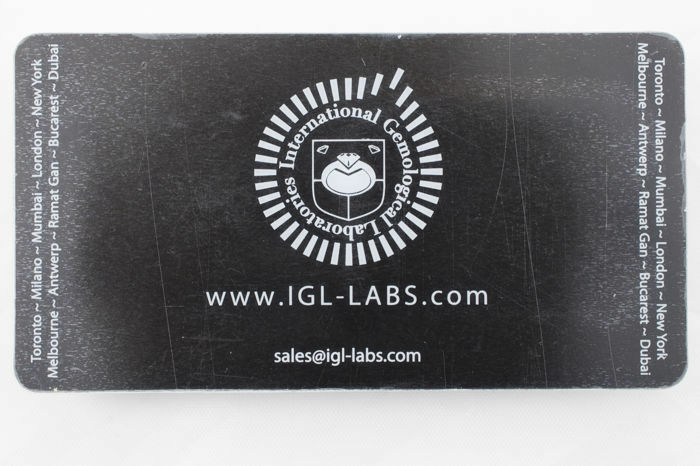 this is sealed by international gemologic lab not by me !! El brillante llego bien, en tiempo y forma. A diferencia de otro brillante que compre el mismo dia que no se porque razon tuve que pagar el 21% de IVA. 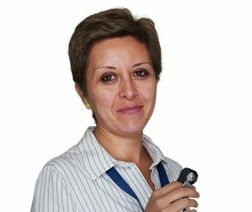 Cosa que no sucedio con ANAT. Buen servicio. ich habe den Artikel nicht erhalten, dass Geld haben sie, auf e-mails von mir von catawiki Antworten sie nicht, seid über eineinhalb Monate warte ich auf meine Bestellung,ich warte noch ei bissche.